MongoDB User and Password. 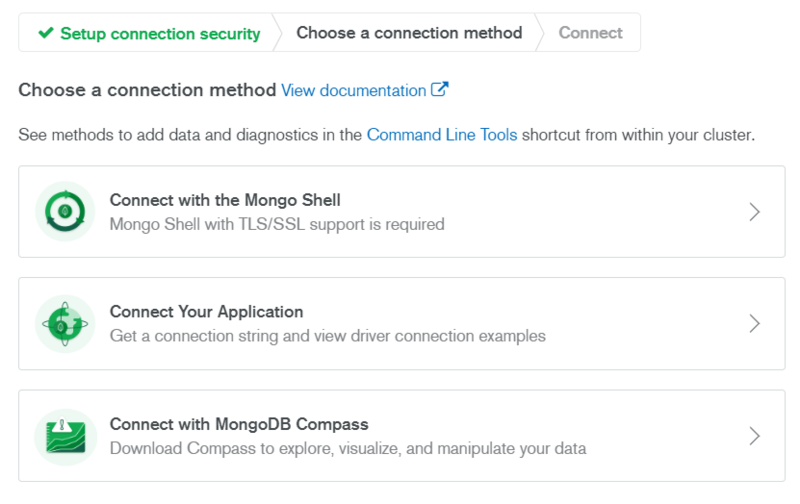 The connection details use the MongoDB administration user and password set up for the group. 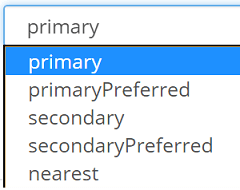 To connect with a different MongoDB user, replace the user name and password in the connection details. 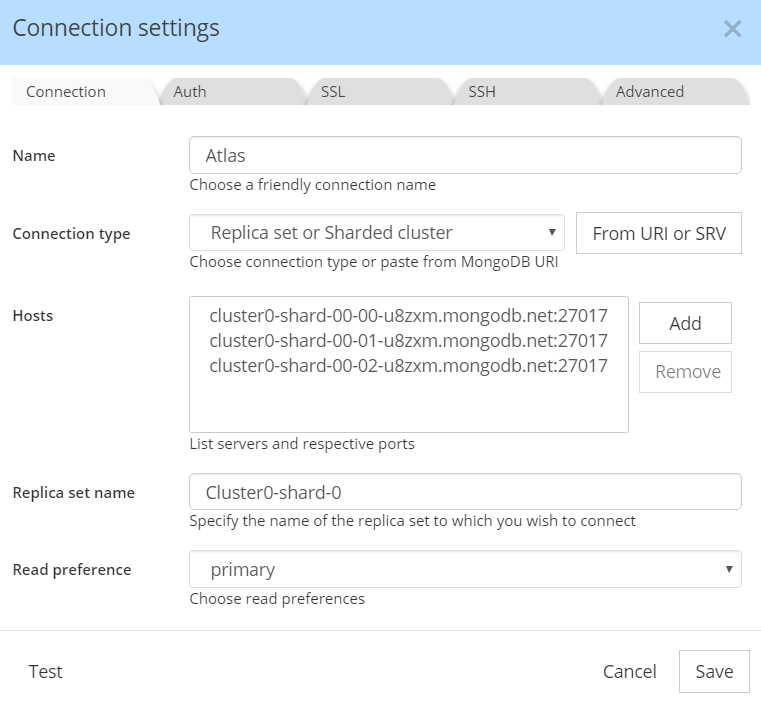 The MongoDB URI for the hosts and ports for a replica set or the hostname for the mongos for a sharded cluster. 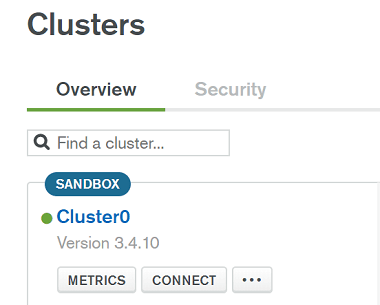 In the Authentication tab, select Username/Password and entre your credentials. You may test if you wish, then save and connect.